Kita Guides are visual narratives about the neighborhoods and cities we love. They offer a single-day snapshot filled with the places we love to eat, drink, and shop. "This flea market is a Sunday morning must." "This is bodega life done right." "Visiting Bodega 1900 is like stepping back to a better time." "Grab your taste of the Balearic islands here: wines, digestives, oils and jams." "Get the best souvenirs here; authentic oil-packed seafood." "The coolest concept store in the area." "The line out the door is reason enough." "A tapas menu filled with surprising twists." "A top-notch cocktail bar that totally flies under the radar." 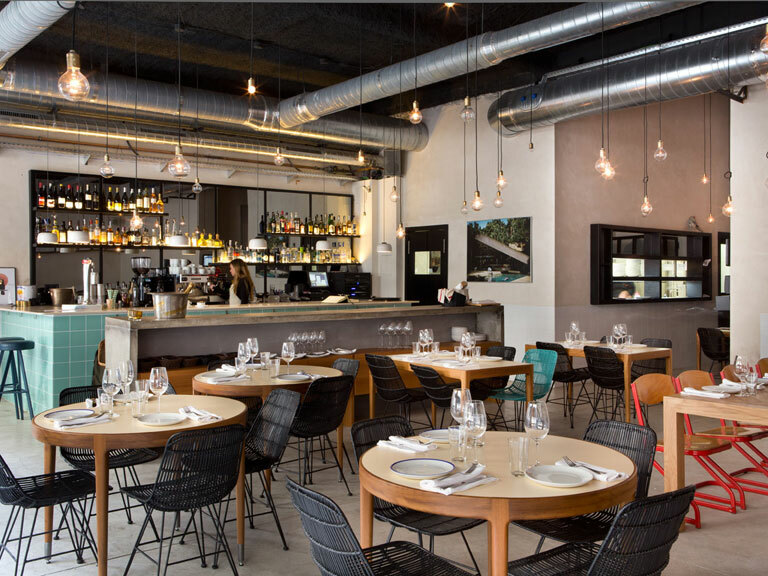 "Love this chic and affordable hotel right next to the Sant Antoni market."